and you alone can call the shots! The next-gen solution for MOT Management is here! 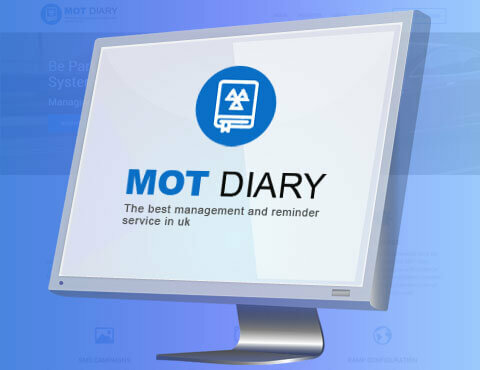 A cloud-based MOT management and reminder system that lets your customers make advance MOT booking and pre-MOT checks. Trade secrets of the automotive repair world are out! diagrams and illustrations, as a comprehensive desktop solution! 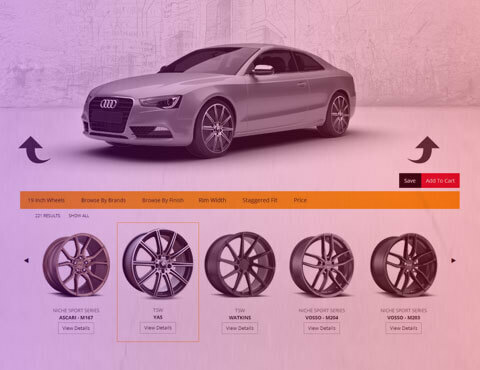 Bringing your clients a realistic, 3D-view of those statement rims on their car, online! Let them choose from among the fanciest wheels or modify the car – tinted windows, changed colour, lowered car – they can do this and a lot more till the desired look is achieved! ‘Latest yet simple’ is what we follow as a rule of thumb to work flawlessly through our projects everyday. 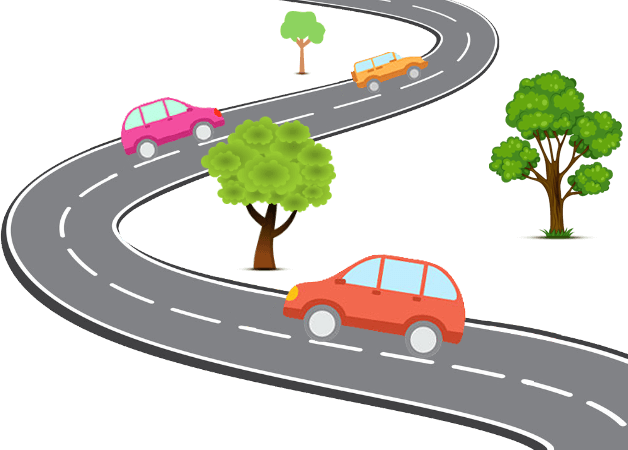 At Auto Garage Network, we work to delivery results. We have earned a reputation for getting things right the first time. Elaborated further are our means of doing so. you source the finest services/products. 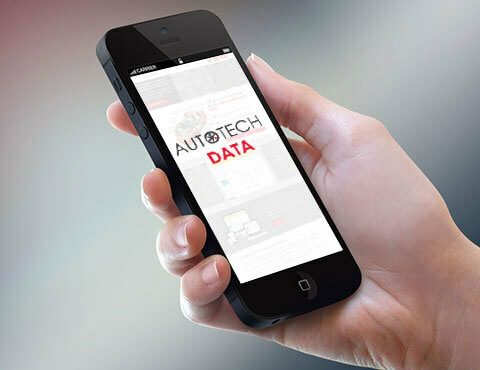 Car servicing is now fully digital with our high-functionality website. A few clicks, and you control everything - task allotment, revenue report, product/service pricing, retaining client data, and more. We bring you benchmark SEO services as an excellent value starter to keep you high on search engine ranking; it allows you the benefits of sustained visibility and hence, better recognition. Unbelievably realistic 3D experience with 360° rotation of a car that your client can modify a 100 per cent! They can change the wheels or the vehicle, get tinted windows or lower your car, till they figure out what looks best. Get first hand access to an extensive, digital MOT database, by virtue of our collaboration with DLVA. It facilitates service ramps configuration and online MOT booking, regulates garage work-flow, auto-generates MOT reminder and SMS campaign for product promotion, and more. Factory correct information with benchmark diagnostics and repair information, and illustrated explicit wiring diagrams, earlier exclusive to the vehicle manufacturers, is now accessible to give your garage an edge over the rest! We assure we are on the same page as you are. Thus, we are confident no one gets you better than us! Here are our specially designed packages that fully serve the unique needs of different clients, to meet varied budgets. Take absolute control of your garage with the master console, Autogarage Network. Intelligent pricing, employee and task management, inventory control, real-time view of revenue report – do all this and more, hassle free! Copyright © 2019 Auto Garage Network Ltd. All Right Reserved.